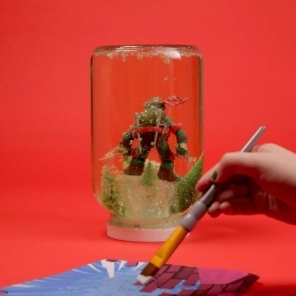 Add color to your cowabunga with this mutated coloring pack. Lifelong fan with a lil’ mutant at home? 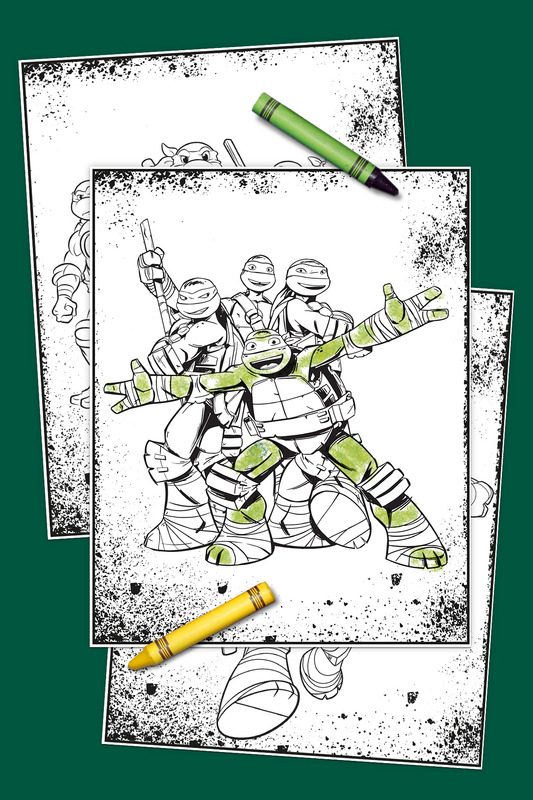 Share the Turtle-Powered passion with fans of all different ages and show off the ultimate ninja move – your coloring skills! 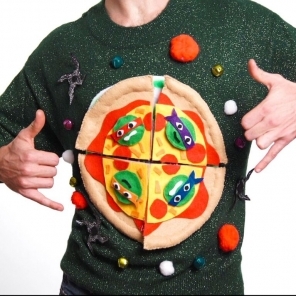 The whole family clan is covered with retro Teenage Mutant Ninja Turtles artwork for parents, modern mutants for the big kids, and Half-Shell Heroes for your preschooler. Print these pages and kick off the coloring mission.